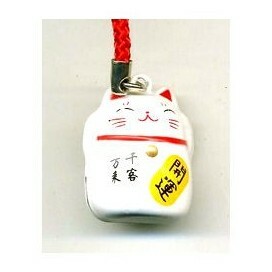 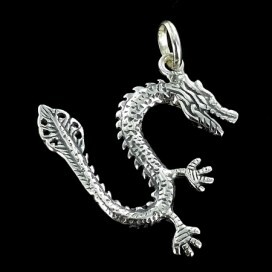 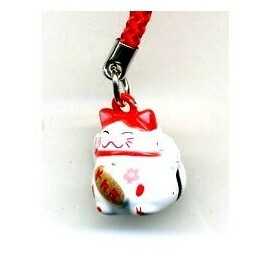 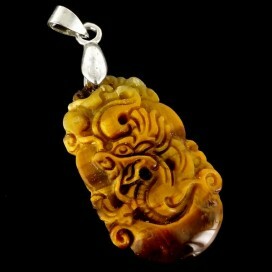 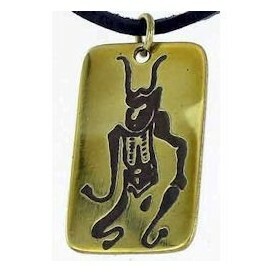 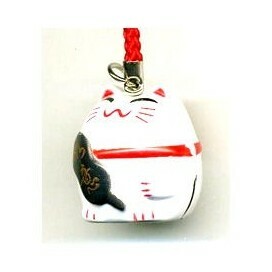 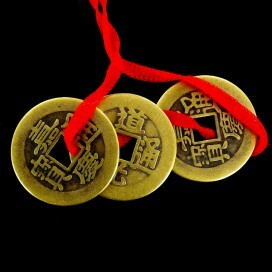 Chinese talisman. 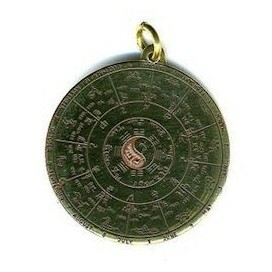 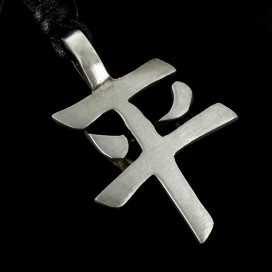 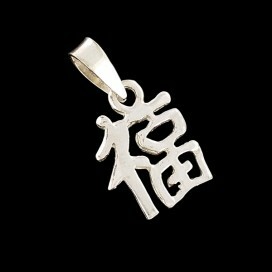 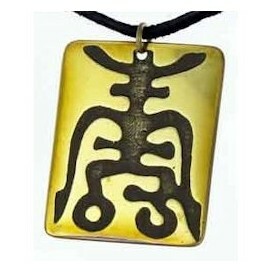 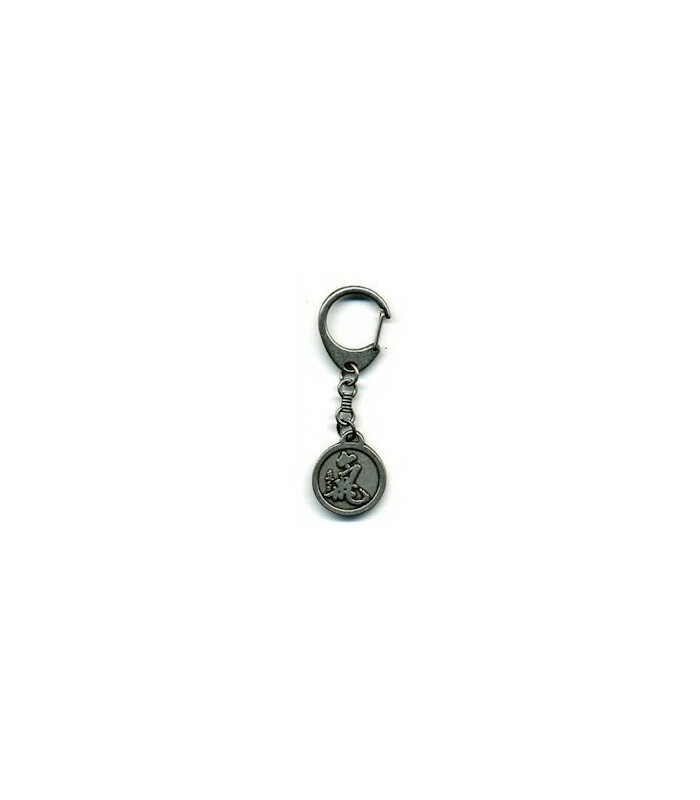 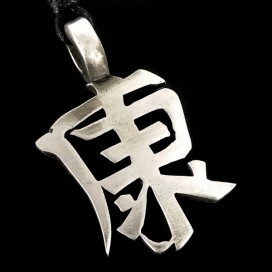 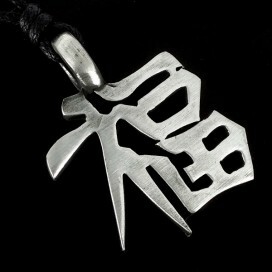 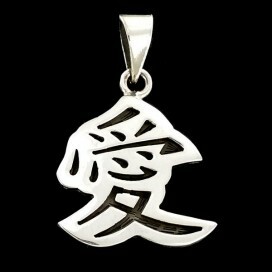 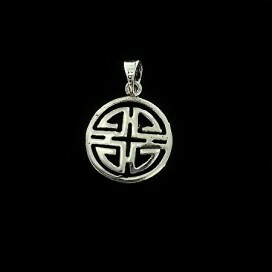 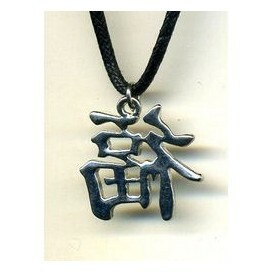 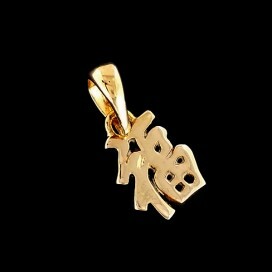 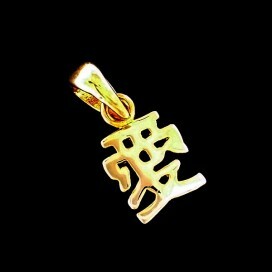 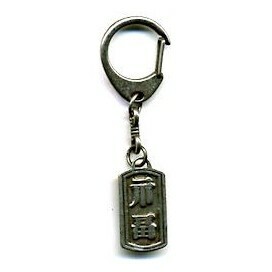 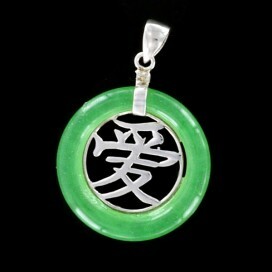 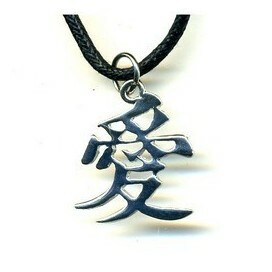 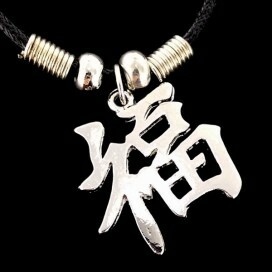 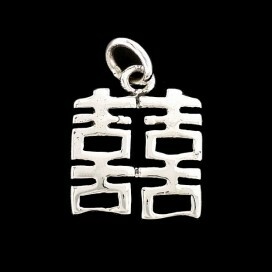 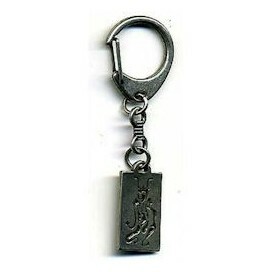 Chinese calligraphic talisman, it contains the symbol of Qi energy. 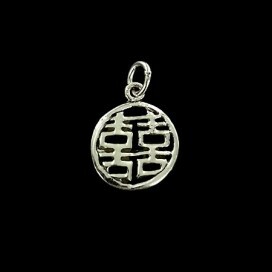 According to Chinese traditional culture, Qi comes from space, and it flows through every living creature, giving strength, survival instinct and hope. 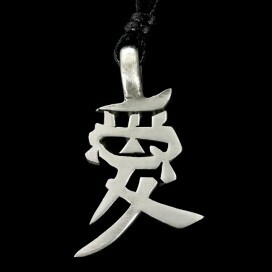 This symbol is a recall for all of those who suffer and have doubts of their own inner power, and that it can be used to achieve what seemed impossible.